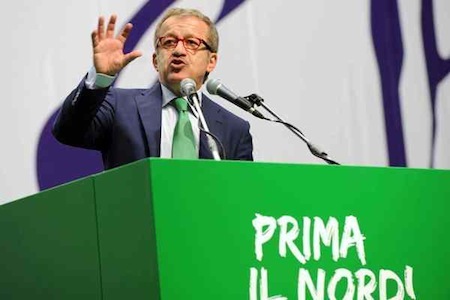 Umberto Bossi resigned last week as the leader of the populist and xenophobic Lega Nord (the Northern League), Italy’s largest separatist party, based chiefly in the northeastern and north-central regions of Italy, especially in the Veneto and Lombardy. 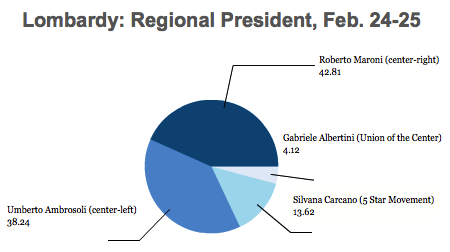 Since before Silvio Berlusconi ascended to the top levels of Italian public life, first in 1994 with the Forza Italia party, later with the Casa della Libertà coalition of right-wing groups and finally the more formal Popolo della Libertà party, Bossi and the Lega Nord have been inexorable toads on the Italian right’s lilypad. Berlusconi often needed Bossi in order to form a coalition to govern, but the anti-immigrant tenor of the Lega Nord — in 2008, it tried to prevent the building of any Islamic mosques in Italy — was always a bit of a distraction for the Berlusconi government. Indeed, in 1995, Bossi and the Lega Bord caused the first Berlusconi government to fall after losing a vote of confidence. 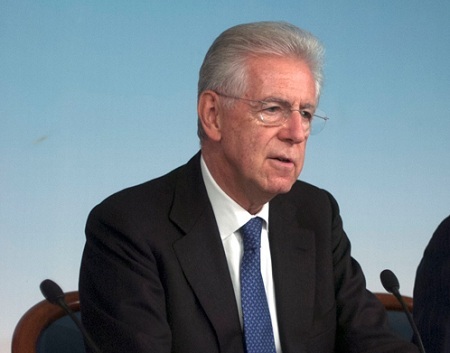 In the late 1990s, the Lega called for the independence of northern Italy under the name of “Padania.” While Berlusconi’s forces have largely supported the austerity measures of new, technocratic prime minister Mario Monti, Bossi and the Lega have been remained in somewhat bitter opposition. 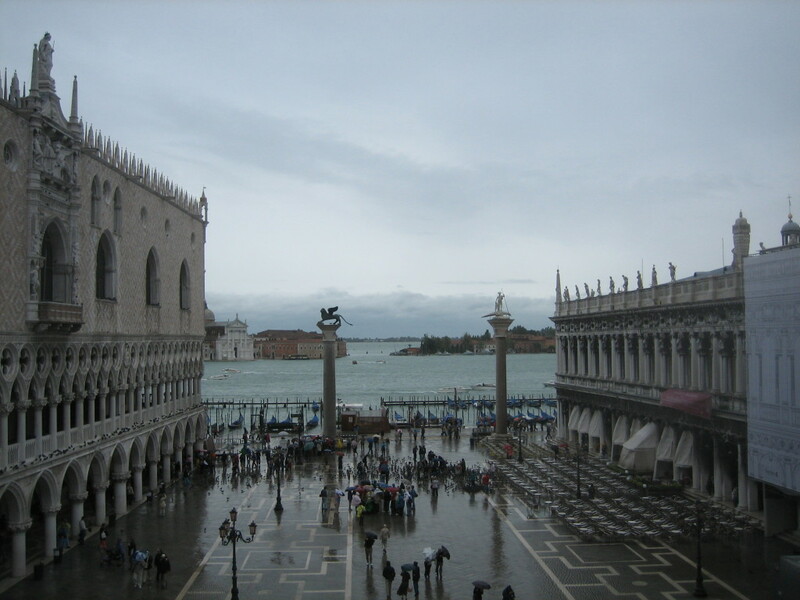 The party vacillated between a high of 10.1% in the 1996 election to a low of 3.9% in 2001, only to re-emerge with 8.3% and 60 seats in the most recent 2008 election that restored Berlusconi to power. 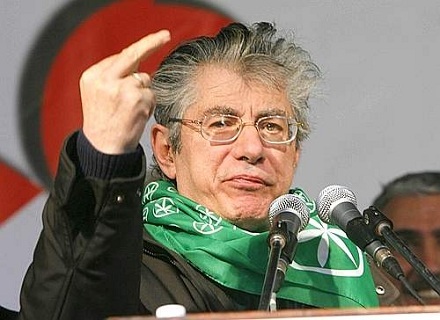 It’s an even bet, though, that we’ll be saying “addio,” and not the more we’ll-meet-again breezy “arrivederci” to the Lega Nord, which may crumble with the fall of Bossi, whose resignation stems from the kind of sleazy corruption reminiscent of the Bettino Craxi era of Italian politics — abuse of the party’s coffers for improvements to his own property and kickbacks to family members.